So get on your dancing shoes, and have some fun… and stand strong. You will be so proud of yourself the next day. Thanks so much! Happy Easter to you as well! Or even ‘two’ people. Gah. I am still waiting for my first coffee to perk. I hope you a great weekend and managed to enjoy all the festivities and celebrations with a clear and sober mind. I saw my first Sober Easter this year and it was my best ever, everything came to gether this weekend, year sober on Good Friday and year in Church on Easter Sunday. Thanks, Wayne! I had a wonderful Easter weekend with my family. I’m so happy to hear that you had a nice one too! At first, facing the holidays sober was terrifying for me, but now I realize how much better they are when I’m sober and present! Have a great day! “And we have ceased fighting anything or anyone-even alcohol. For by this time sanity will have returned. We will seldom be interested in liquor. If tempted, we recoil from it as from a hot flame. We react sanely and normally, and we will find that this has happened automatically. We will see that our new attitude toward liquor has been given us without any thought or effort on our part. It just comes! That is the miracle of it. 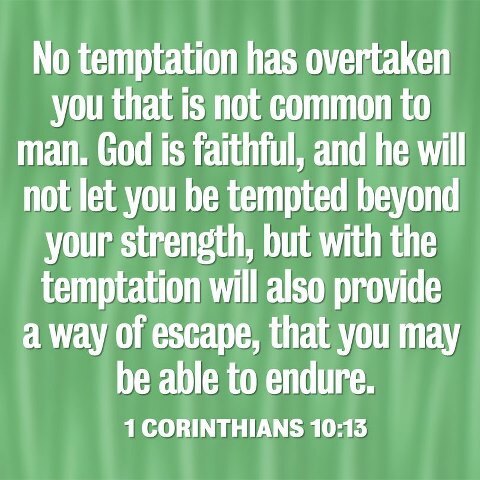 We are not fighting it, neither are we avoiding temptation. We feel as though we had been placed in a position of neutrality—safe and protected. We have not even sworn off. Instead, the problem has been removed. It does not exist for us. We are neither cocky nor are we afraid. That is how we react so long as we keep in fit spiritual condition”. As long as we keep fit spiritually, we don’t need to worry about alcohol. The associations you have with weddings – those start to get rewired after you get past the first one or two. You will remember how you remembered things, how wonderful the bride and groom looked, how happy they were, how the food tasted, how great you felt afterwards, etc. These events hold as much sway over us as we allow them to. Early on it’s always a dicey thing, but as we get a little bit more time behind us, and do the work, we find ourselves more removed from those anxious emotions. Hope you had (or have) a great time. I (we) had a great time at the wedding! I was able to have conversations with friends and family that I would’ve normally not talked to during my drinking days. For once, I didn’t have to be the center of attention – imagine that! All in all, it was a great experience and one that I’m truly grateful for.